The unofficial love story movie between Prince Harry and Meghan Markle aired on Lifetime this week. “Harry & Meghan: A Royal Romance” earned over 2.2 million viewers to become the cable network’s Best Original Movie of the Year. Ahead of the actual royal wedding on May 19 at the Windsor Castle, Lifetime aired the TV movie on Sunday, May 13. 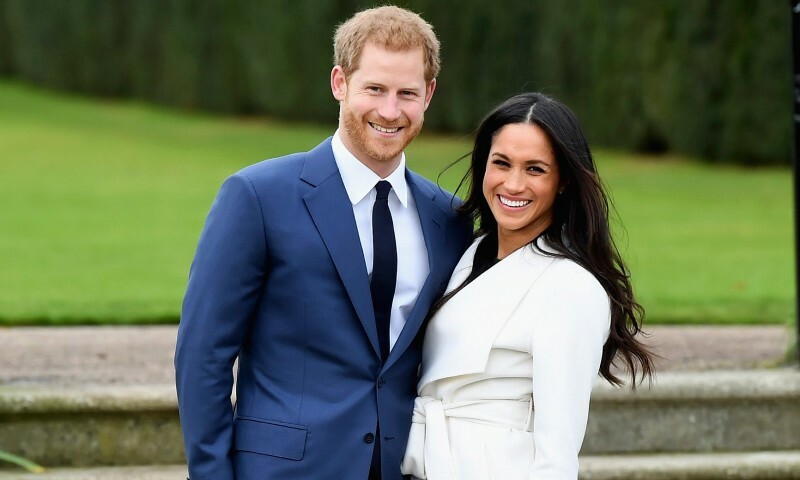 Numbers from the Nielsen Media Research revealed that “Harry & Meghan: A Royal Romance” won in its key demographic: Adults 25-54 (872,000), Adults 18-49 (742,000), Women 25-54 (662,000) and Women 18-49 (552,000). The show also became a hit on social media as its Facebook and Twitter accounts generated over a million organic views on Sunday night. Fans could not help but react positively to the special, according to CNN. The press release underscored the details below. The British prince and the American actress met on a blind date in July and soon became inseparable. The press got wind of their romance six months into their relationship. In November, the couple announced their plan to marry and set forth their wedding plans for May 2018.